Dalia is also known as Cracked wheat, Bulgar, Burghul, Fada, Lapsi, Bulgar Wheat. 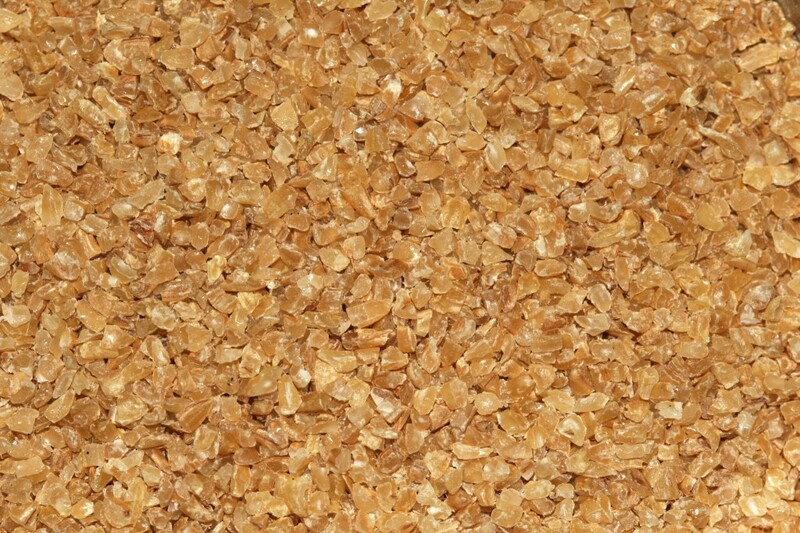 It is a wheat product made from whole raw wheat kernels which are crushed or cut into smaller pieces. It has a very hearty, warm aroma and a grainy, delightful taste. Dalia is a good source of iron, magnesium and phosphorus. Dalia should be stored in an airtight container in a cool, dry and dark place.